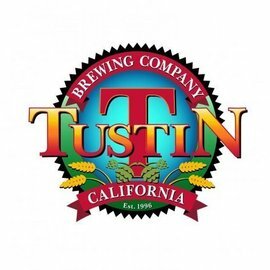 Tustin Brewery began in 1996 and is Tustin's most popular place to meet, eat, and drink the best brews in Orange County. Our mug club is over 1200 members strong and growing! Mug Club Members can enjoy $4 Mugs all day! Also, grab the weekly Mug Meal Special and a TBC Mug for only 11! We'll be celebrating OC Beer Week with the fabulous Riip & Gamecraft brewers as well as this years winners of the OC Mashups Homebrew Competition. Each brewery will be bringing some of their beer, including the three homebrew winning recipes brewed with the winners.